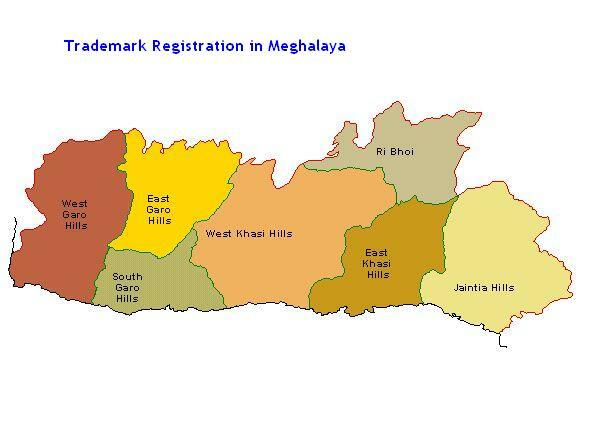 We feel immense pleasure to introduce ourselves as India's leading legal trademark consultant, specialized in providing Trademark Registration in Meghalaya. Our experienced team is expert at solving all types of matters related to trademark registration process. For Trademark logo registration services, we require information about the trademark, name of the applicant, contact numbers etc. In order to proceed for Trademark Registration in Meghalaya, please fill up the below inquiry form or contact us on the mobile number given on right corner on the top of this page.